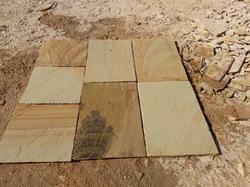 Mint Fossil Sandstone available in different finish and sizes as per customer's demand. Highly used for flooring, very attractive and durable. Fossil Mint Stone Is befitted to add a dash of grace with rustic and exotic designs that adds an ethereal touch to the ambiance. Finish :Natural/cleft both sides, Natural Surface, Honed, Sandblasted, Rockface, Brushed Finish / Antique Finish, Calibrated Tiles, Polished in all sizes of Tiles & Slabs. 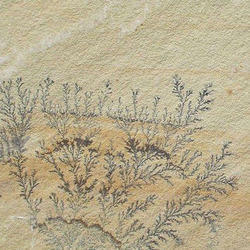 We are engaged in offering a wide range of Mint Fossil. These are admired for their unmatched quality, colorfastness and fine finish. These are processed as per international industrial standards and by implementing best available technologies. Our products are admired for their high functional efficiency, consistent performance and robustness. These are available at feasible rates.